In contrast, of the $1 billion the endowment contributed to the university’s operating budget, only $170 million was earmarked for tuition assistance, fellowships and prizes. Well, $170 million to students versus $480 million to private equity managers—yeah, that’s really not even close, is it. 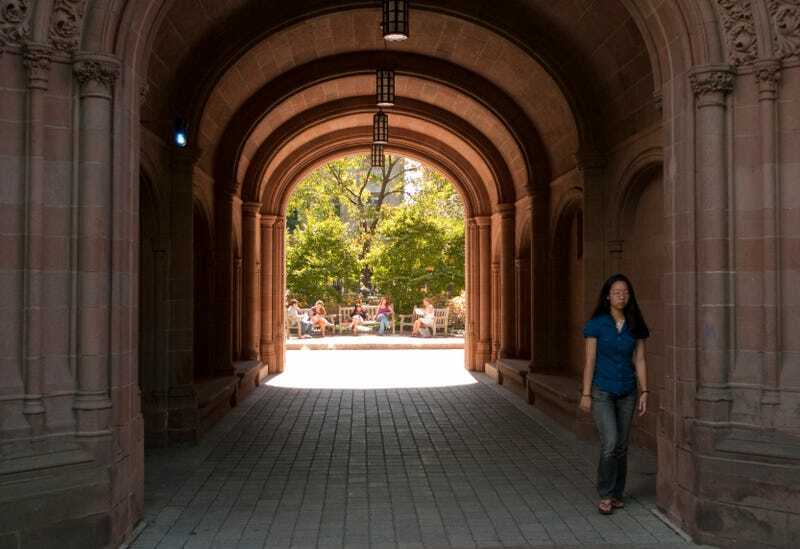 Private equity fund managers also received more than students at four other endowments I researched: Harvard, the University of Texas, Stanford and Princeton. GREAT! Please read the rest of this article, which will provide sound rejoinders to all those caveats, such as “But Yale has a generous financial aid program,” “But those private equity fund managers are the reason the endowment has that year-over-year growth,” etc. Elsewhere, other institutions are having to consider renaming themselves, as per a genteelly narcissistic donor’s demands, in order to stay open at all.